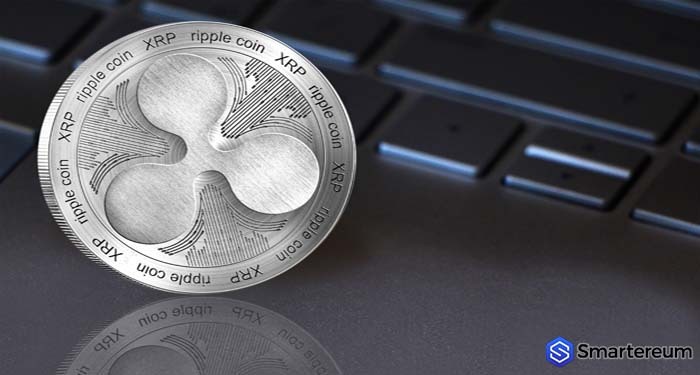 XRP is one of the most popular and talked about digital currencies in the crypto industry. The digital currency has been in the limelight recently, and it is presently making waves after the just concluded poll about the best digital currency when it comes to moving funds from one exchange to another. 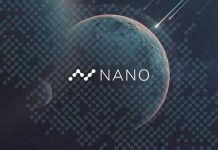 XRP was earlier considered insignificant by Coinbase irrespective of its enchanting potentials attested by both small and big companies both inside and outside of the finance sector. Weiss Ratings recently conducted a poll on Twitter which was grouped into 4 with XRP, ETH, BTC, and “other” digital currencies. The result of the poll placed XRP ahead of other coins, including BTC. 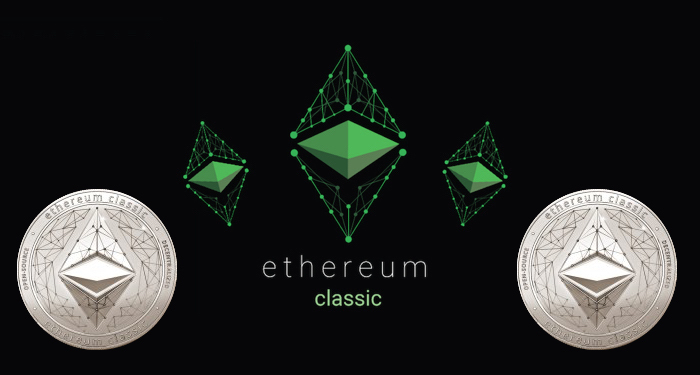 XRP was at the top of the chart with 78 percent, Bitcoin succeeded in securing 6 percent, while ETH and “other” got only 8 percent of the votes. Over seven thousand digital currency enthusiasts took part in the pool. The survey confirms that digital currency lovers are longing for XRP on some trading platforms including Coinbase. Weiss Ratings is a highly respected rating in the crypto space today. The platform claims to be the only 100 percent independent rating agency in America covering digital currencies, mutual funds, ETFs, stocks, banks, credit unions, and insurance companies. A couple of days back, a poll was organized by the Fast Money of CNBC regarding whether the users of Coinbase need XRP. Zcash (ZEC), Cardano (ADA), Stellar Lumens (XLM), and XRP (XRP) were part of the poll. Nevertheless, XRP topped the chart again with 34 percent votes, while ZEC, ADA, and XLM got 30, 25 and 11 percent respectively. 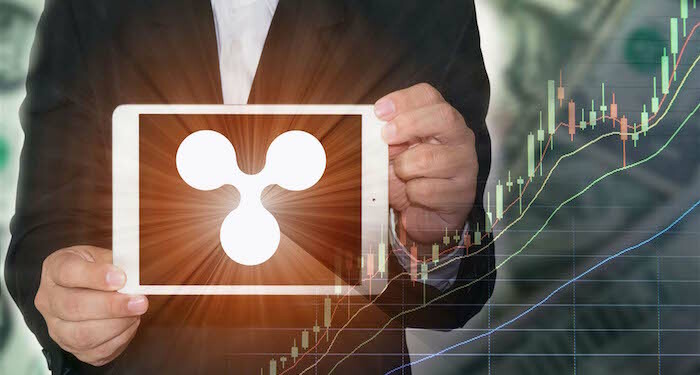 At the time of writing, XRP is trading at $0.458 after an increase of over 1 percent in the last twenty-four hours. The digital currency has a market cap of $18.10 billion and a trading volume of $176.17 million over the past twenty-four hours.